Have you been looking for a specific guitar for a while and can’t seem to find it? 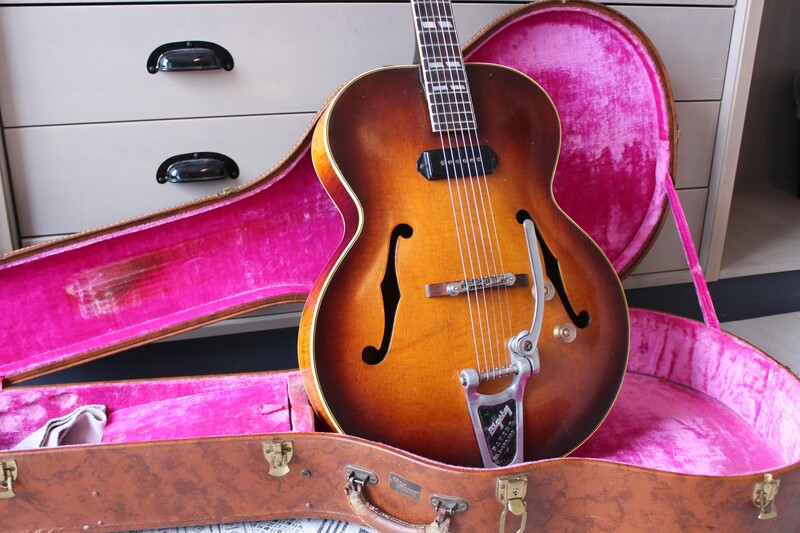 We like to help you find your exclusive Gibson, Guild, Fender, Gretsch or any other brand. We have a large network in the world of (vintage) high-end guitars and offer you our expertise to aid you in your search. Fill out the form and be as specific as possible. After processing your request, we will do our best to find the guitar you are looking for. There are no additional costs for this service. We always keep you informed on the condition of the guitar. We advice you to sign up for our newsletter. By signing up you will see the latest updates in our collection and you might even find the guitar of your dreams.